Good Morning! 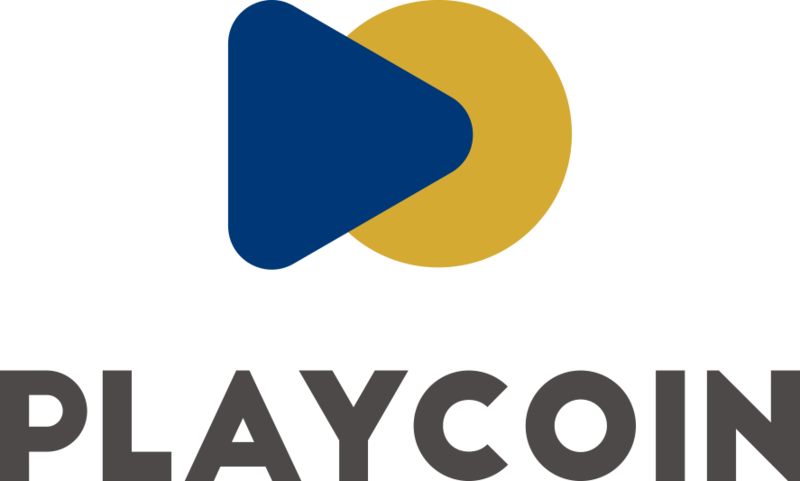 This is PlayCoin Team. Today at 9AM (HKT), website log-in system has occurred minor error due to large access from oversea. Currently, we’ve temporarily disabled log-in system for maintenance. It will re-open at 3PM (HKT). We are going to solve this minor error as soon as possible. 금일(11/16) 오전 9시(홍콩시간)부터 해외 접속자 증가로 로그인 장애가 발생하였습니다. 현재 회원 가입 및 로그인을 막은 상태이며, 금일 오후 3시(홍콩시간)에 다시 오픈 예정입니다. 아울러, 금일 13시(홍콩시간)까지 진행 예정이었던 Pre-Token Sale Bonus 15% 지급은 12월 5일(홍콩시간)까지 연장 적용하며, 12월 6일(홍콩시간)부터 12월 14일(홍콩시간)까지는 Bonus 10% 지급을 결정하였습니다. 이점 참고하시기 바라며, 불편을 드려 죄송합니다. Next Post PlayCoin has signed M.O.U. with Linker Coin.